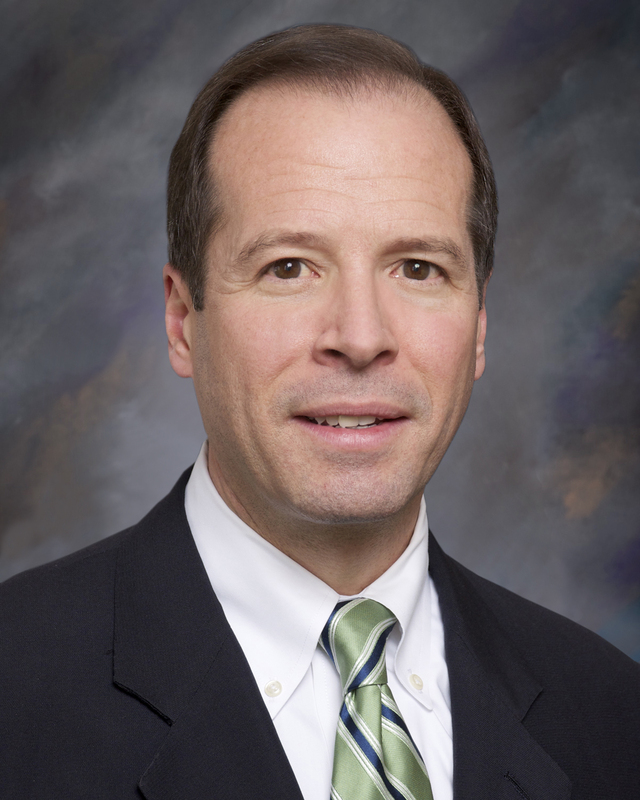 BUFFALO NEW YORK—Erie County Medical Center (ECMC) Corporation officials today announced that Anthony J. Colucci III has been appointed Executive Vice President and General Counsel of Erie County Medical Center Corporation (ECMCC). The appointment was made at the end of 2018. Colucci also serves as General Counsel to Great Lakes Health, which includes ECMCC, Kaleida Health and the University at Buffalo. He plays a leading role in the development and execution of strategic initiatives, based on quality and clinical excellence, between ECMCC, Kaleida Health and their Great Lakes Health partners. In 2004, Colucci was part of the team that worked to successfully create ECMCC as a state public benefit corporation and has had a key role in many of the corporation’s achievements since that time. And in 2008, He played a central role in the formation of the Great Lakes Health System of Western New York, clearing the way for unprecedented collaboration among previously competing health systems. At ECMCC alone, that collaboration resulted in the creation of the Regional Center of Excellence for Behavioral Health and the Regional Center of Excellence for Transplantation and Kidney Care. In 2016, Colucci successfully concluded work on another ECMC-related law that further encourages collaboration with Kaleida Health and the State University of New York at Buffalo by exempting certain agreements from potential anti-trust liabilities. He will continue to oversee the legal, compliance and risk management functions at ECMCC and leads business development efforts. In addition to being licensed to practice in New York State, Colucci has been admitted to practice in federal district courts in New York, Illinois, Indiana, Kentucky, Massachusetts, Michigan, Minnesota, Ohio and Pennsylvania, the federal First and Second Circuit Courts of Appeal, and the United States Supreme Court. He received his JD from the Columbus School of Law at Catholic University of America and his AB in Government from St Lawrence University.